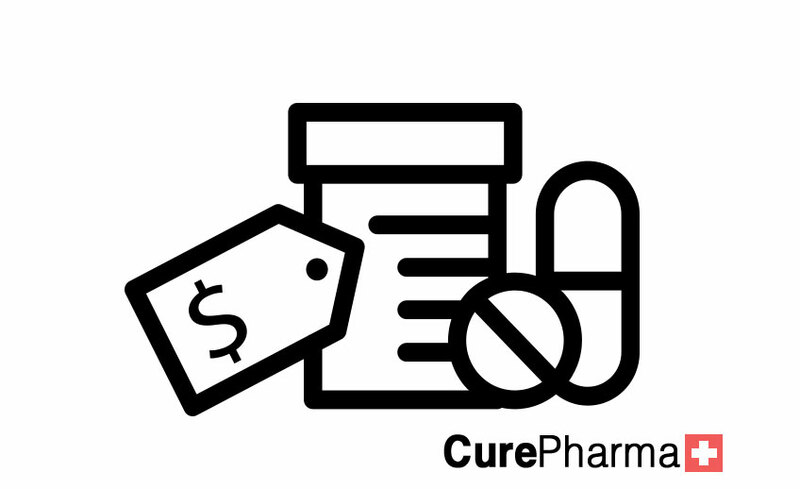 CurePharma offer a range of services to pharmaceuticals distributor, interested in importing pharmaceuticals products from UK and Europe into their market. 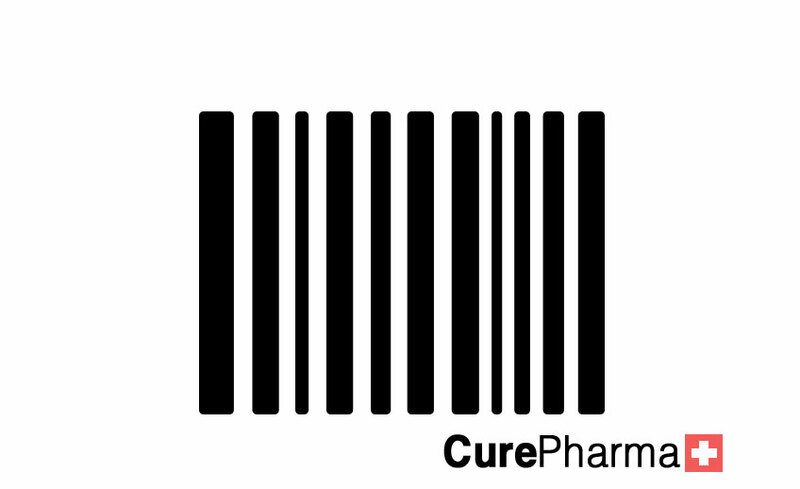 CurePharma, an GDP and MHRA licensed, international pharmaceutical services provider. CurePharma act as a international business development department for number of British pharmaceutical manufactures and healthcare brands companies. 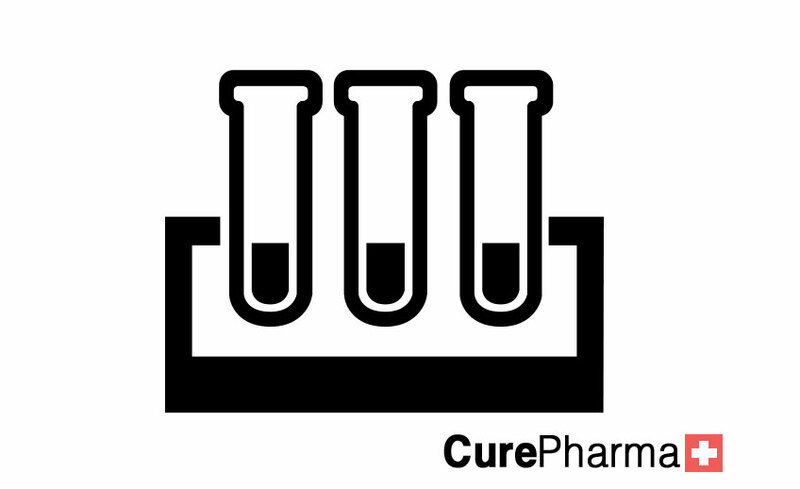 CurePharma objective is to find a suitable distributor partner, for the British pharmaceuticals and healthcare brands we work with, in the Middle East region. 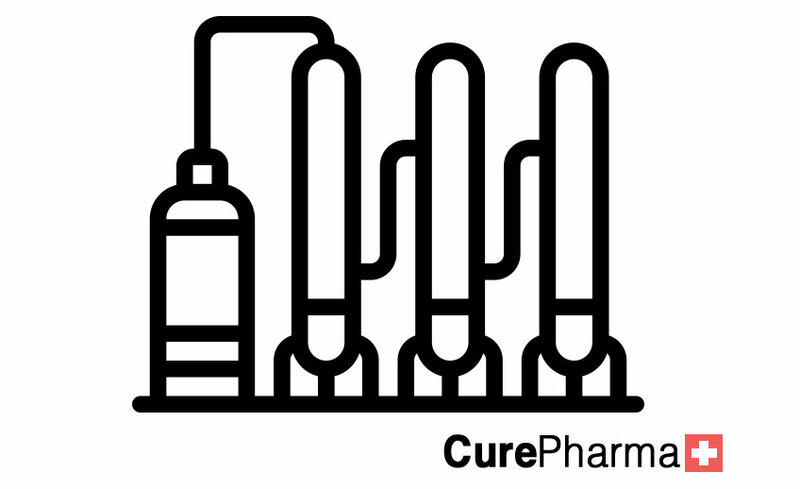 In addition CurePharma also provides a number of services for pharmaceuticals companies interested in developing and manufacturing their own products in the UK for their own market. 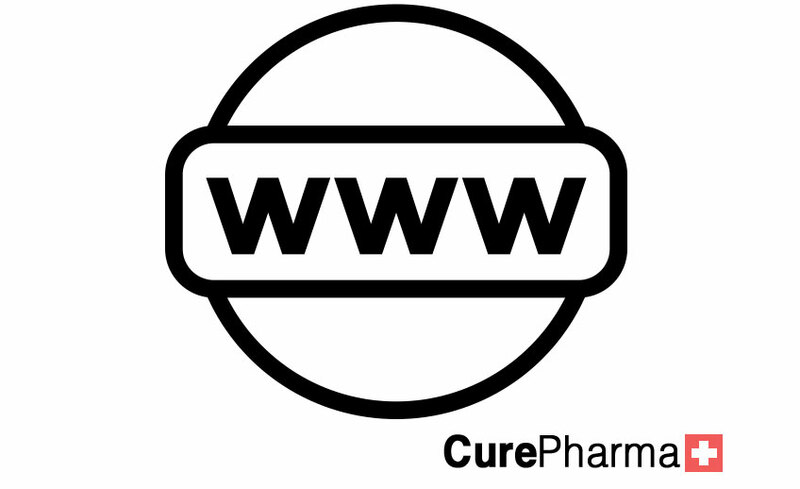 CurePharma assist pharma companies in MENA region to create their own brand with a British GMP approved manufacturer.